Are you interested in your natural options in maintaining optimum health? 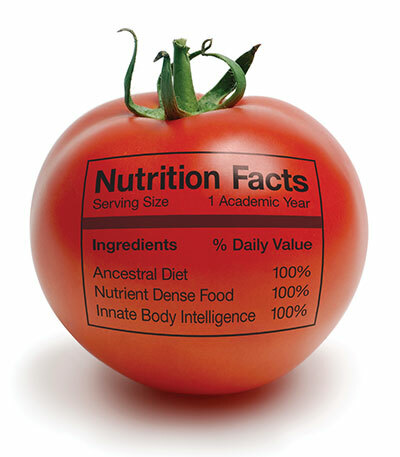 Are you struggling with all the “health” info out there, like special diets and supplements? You need a Personal Complete Health Assessment by a professional…like me! Roz Mignogna is a Certified Nutritional Therapy Practitioner (NTP), trained to address people’s individual needs and use natural, yet very specific, approaches to improve overall health. 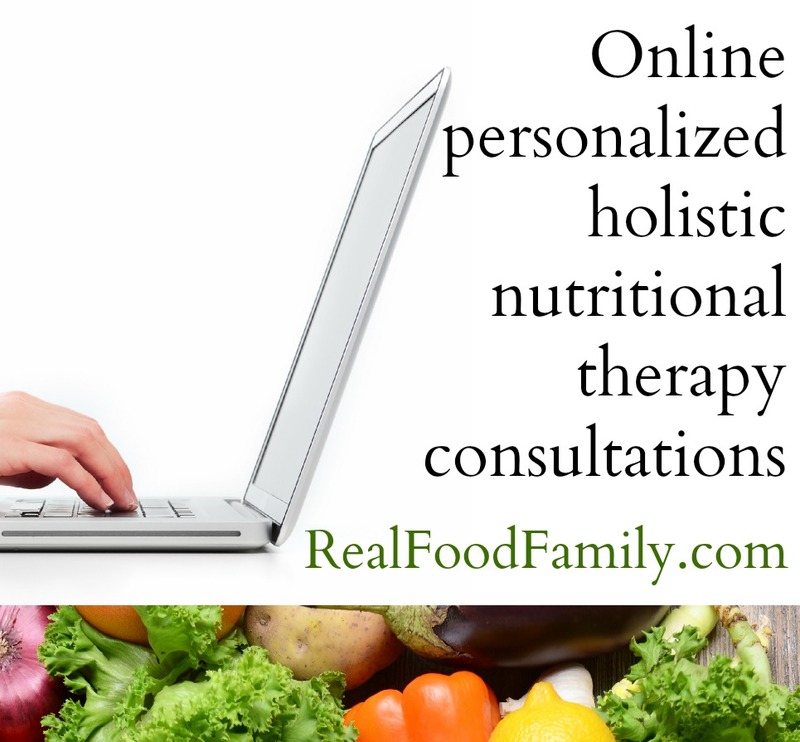 There are 2 ways to receive our Nutritional Therapy services! Standard assessments are $75 each (see information below). The Total Health Makeover Challenge. This program offers Nutritional Therapy Assessments for FREE every 3 months when you purchase and use our recommended foundational health support products. Click here to learn more about the Total Health Makeover Challenge. CLICK HERE TO BEGIN YOUR CONSULTATION! Initial Interview Packet- An online form to complete for you to tell me about yourself, your health history, and your current health complaints and needs. Nutritional Assessment Questionnaire- an extensive online symptom questionnaire with detailed information about health, diet and lifestyle. This incredible tool helps NTP’s discover exactly what is happening in your body, and what we can do to help! The Symptom and Nutritional Assessment is an invaluable tool for care providers to get a clear picture of a patient’s symptoms and lifestyle to more effectively treat their specific needs. This detailed information could not be fully collected during a regular medical visit. Clients are offered an integrative approach to their health, using the best of natural and conventional medicine. In many cases, patients can alleviate some or all of their dependencies on prescription medications under the doctor’s discretion. Clients receive customized natural supplement therapy recommendations based on specific health needs, improving health and saving money on ineffective or unnecessary vitamins and supplements marketed by random sources. Feeling great and looking great are “side effects” of working towards optimum health naturally. By addressing the source of a problem instead of just treating symptoms, clients can achieve overall health by restoring balance of the many systems of the body.